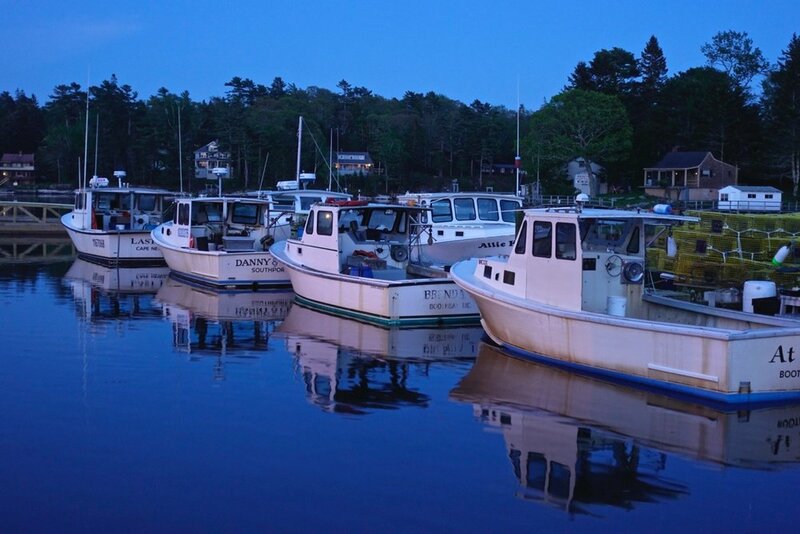 A trip to Boothbay Harbor, Maine is not complete without a visit to Robinson's Wharf. Enjoy fresh lobster, shrimp and scallops right on the dock at our seafood restaurant in Southport. 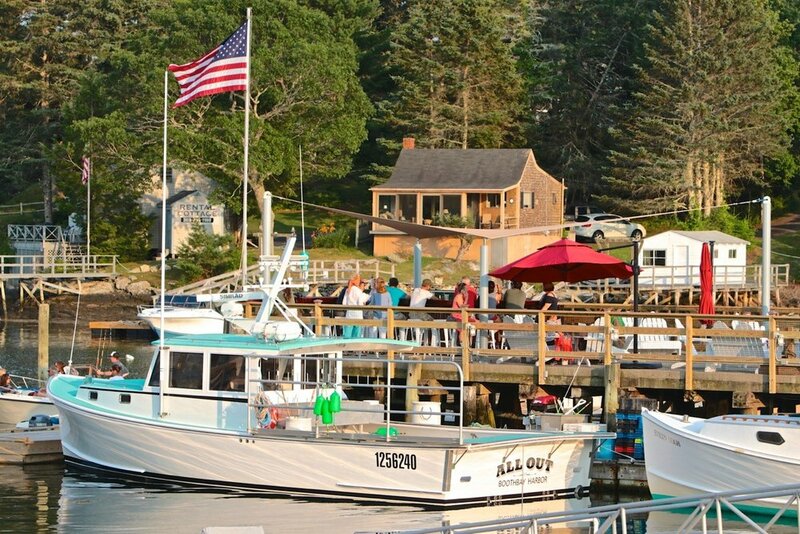 We are just a few minutes from downtown Boothbay Harbor on Route 27 (just across the swing bridge). As soon as you cross the bridge, it's on the left, with parking on the right (and additional parking just across the Cape Newagen Bridge on the right). Robinson’s Wharf is a local institution, established 40 years ago and offering typical Maine fresh seafood in a gorgeous natural setting. 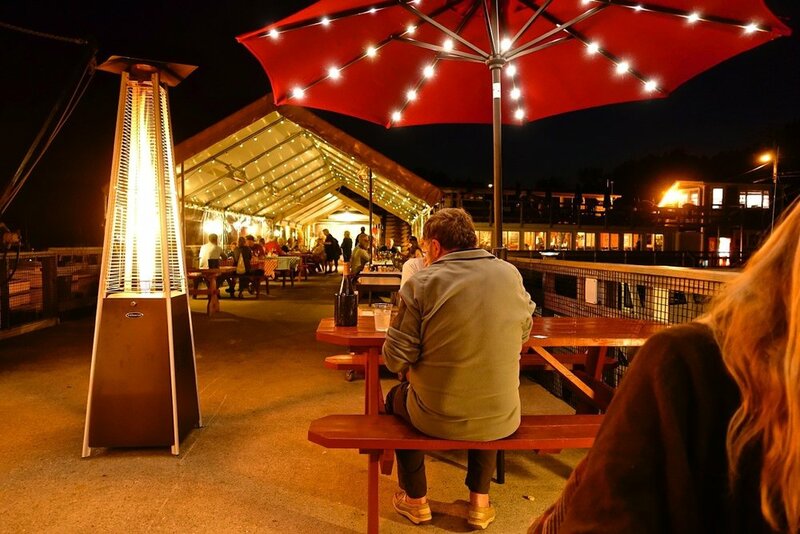 Live music on the weekends, popular Tug’s Pub happy hours and onsite seafood market open year round makes this a unique seafood establishment.